Working in real estate for eleven years, Danielle has developed an effective and efficient marketing program that sees her achieve Fantastic sales results in the Macarthur & Wollondilly areas. 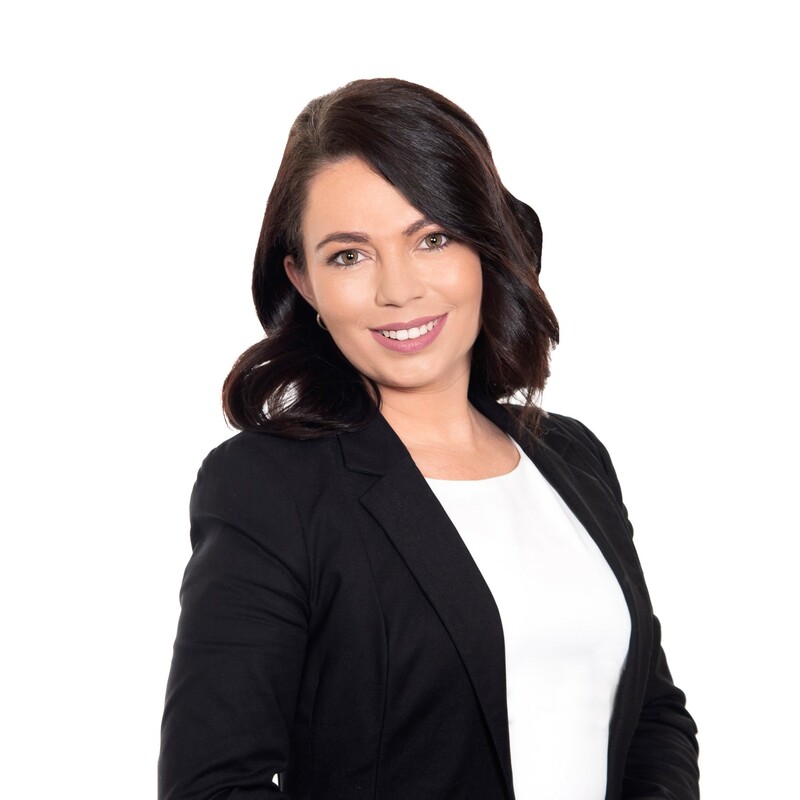 Specialising in residential sales and Acreage Marketing, Danielle has a passionate and enthusiastic approach to her work which delivers professional accurate results to our Home Owners and Home Purchasers. Danielle knows that the key to a successful property transaction is constant communication and feedback throughout the whole process which is why she is so highly sort after by both new and existing clients she has developed a large client base that continually look to her for their real estate needs. This is due to the fantastic service that Danielle provides her clients.